I fell in love with Glamelias when I was five years old in my sister's wedding. I learned to make them 40 years ago and enjoyed learning a new way to make them now. Thanks for recognizing this icon! Jerri, Thanks so much for your comment. It's exciting to know of someone who has a history in making them. 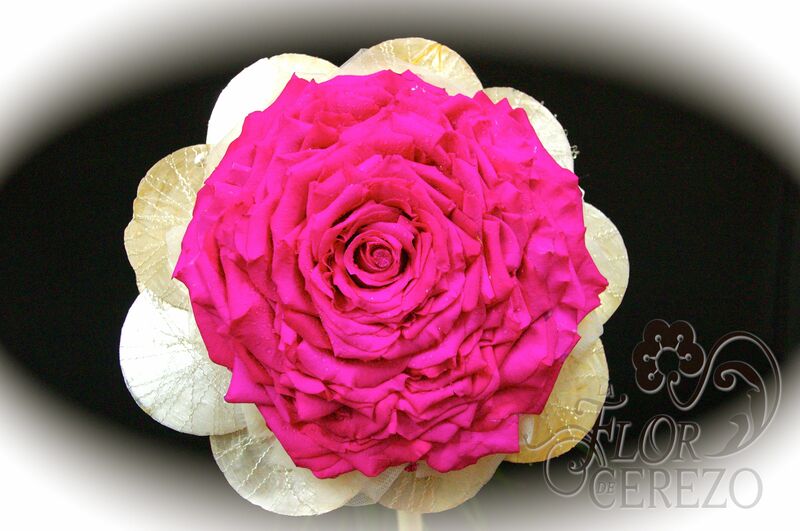 We've been experimenting with them and hope to add them to our line of bouquets here at Fly Me To The Moon Florists. I've seen glamelias made from many different types of flowers. which have you found to be the easiest to work with?